The Raconteurs have recently announced dates for 2019 North American tour, in support to their upcoming album “Help Us Stranger”. 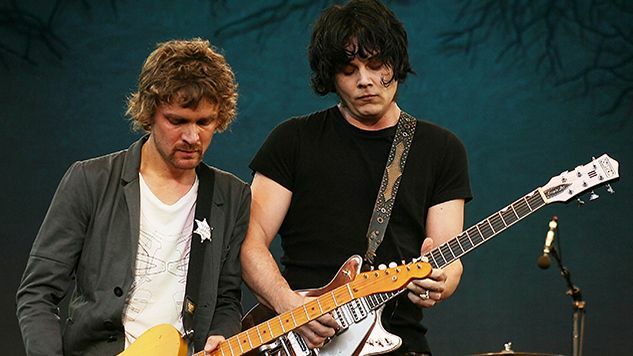 The Raconteurs will kick-off this 34-date tour on July 12th at Masonic Temple Theatre – Detroit, MI. The Raconteurs will be performing across major U.S. and Canada venues – including shows in cities like Minneapolis, Vancouver, Oakland, Santa Barbara, San Diego, Indianapolis, Cleveland, Charlotte, Atlanta, Nashville, New York, Boston, Toronto, Tulsa, and many more. The Raconteurs will kick-off this North American tour with final show at The Pageant – St. Louis, MO on Oct. 18th. Tickets are available for sale at Ticket Hub.